Useful tips and information for Agenda Las Vegas next week. 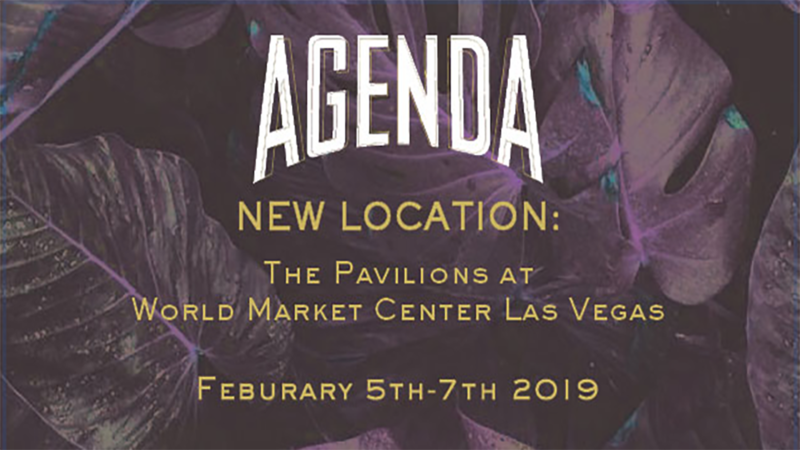 Agenda Las Vegas includes a series of can’t miss events on the show floor. 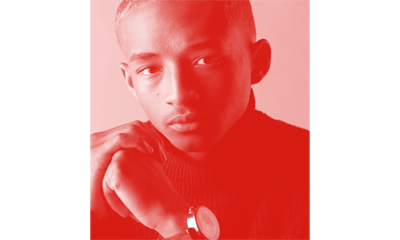 Pre-register for Agenda Las Vegas by January 15th for a chance to win. 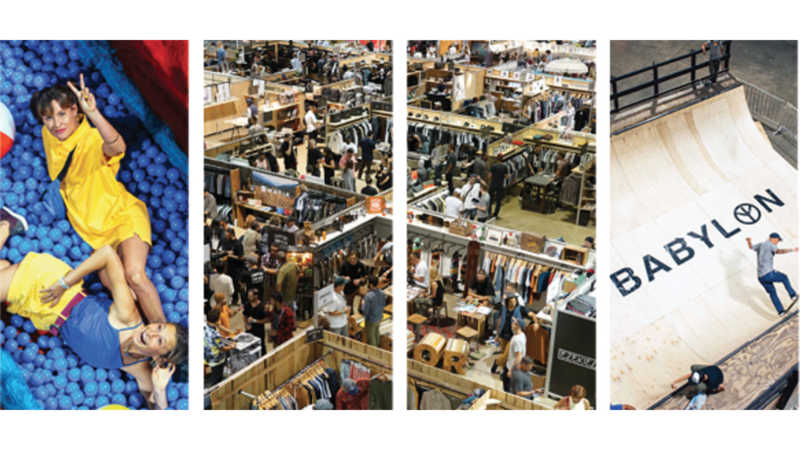 Check out a sneak peek of select new and returning brands you’ll see on the Agenda Las Vegas show floor. 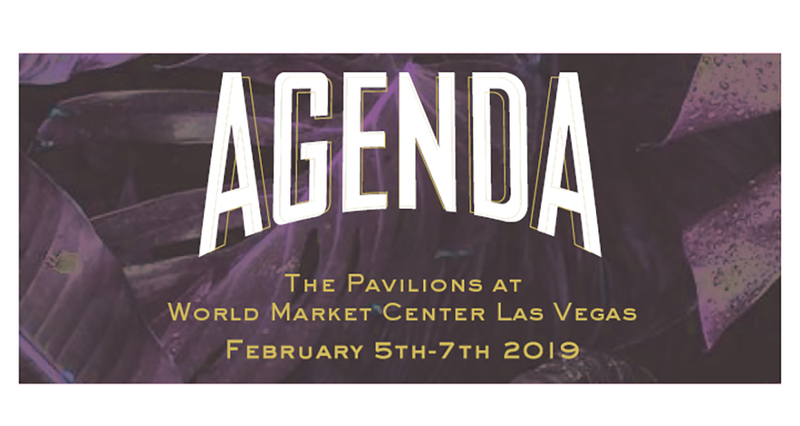 Registration is now open for Agenda Las Vegas, February 5-7, 2019. 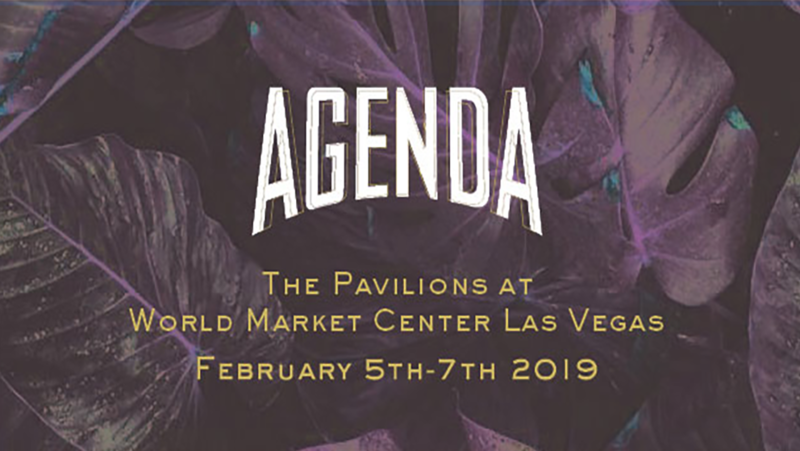 Agenda Long Beach, January 3-4, and Agenda Las Vegas, February 5-7, are both registering now.